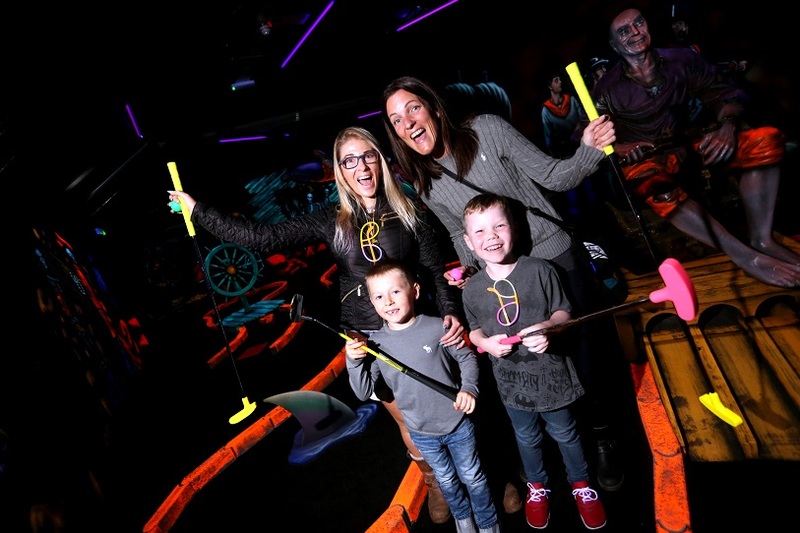 CHICHESTER Golf Club has opened an 18-hole, indoor, glow in the dark course – possibly the only one of its kind in the UK golfing world. The new course at Hunston has been created in just five months, to help the club attract visitors in all weathers. Sally Haygarth, owner of Chichester Golf Club for 18 years, said she got the idea from America. She said: “Our outdoor adventure golf course has been in place for four years now. The idea for our new one came from the frustration of it being the summer holidays and pouring with rain and therefore having no customers. The 18-hole golf course can be found at the new extension which backs on to the driving range. Visitors are given a glow in the dark ball and putter to play in the black room kitted out with UV lights. The theme is an 1850s vanity fair with a battle between pirates and English soldiers. The room is decorated with images of soldiers, pirates, mermaids, fish and each hole has unique obstacles including shark fins and octopus. 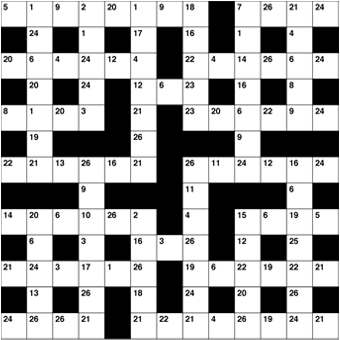 Sally continued: “We commissioned an American company to do the fit-out. We kept saying everything has to be black, the air conditioning, the lights, everything! “We already have some school parties booked in and corporate bookings. The great thing about this is it’s open from 9.30am to 9pm daily so it’s really an option for all ages. We like to think of it as an alternative to bowling or the cinema and we have our restaurant here, too, so people can get something to eat after. “We are also recruiting more staff for different time slots too. A lot of people don’t want to come to golf clubs because they think they are stuffy and full of old men but we are welcoming families and children.